I read this article and found it very interesting, thought it might be something for you. 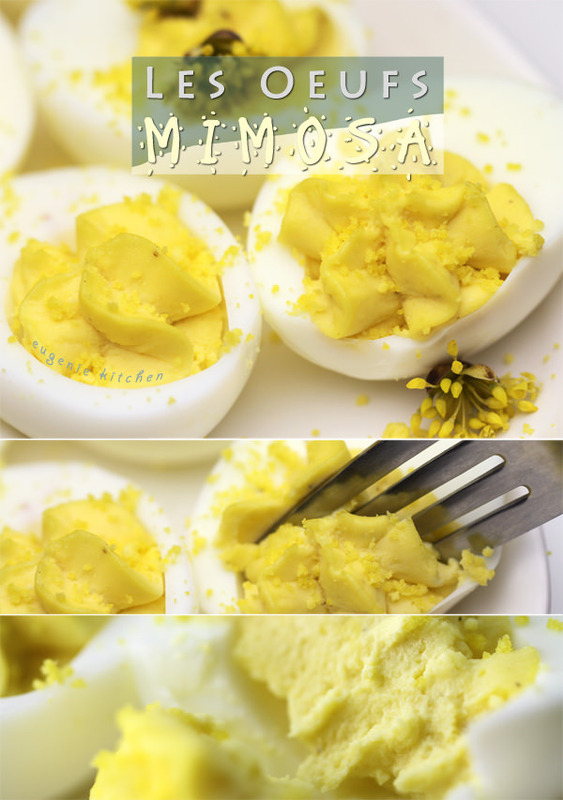 The article is called Deviled Eggs – Les Oeufs Mimosa Recipe and is located at http://eugeniekitchen.com/deviled-eggs/. Hi, I am Eugenie. This week I have two egg recipes for Easter. 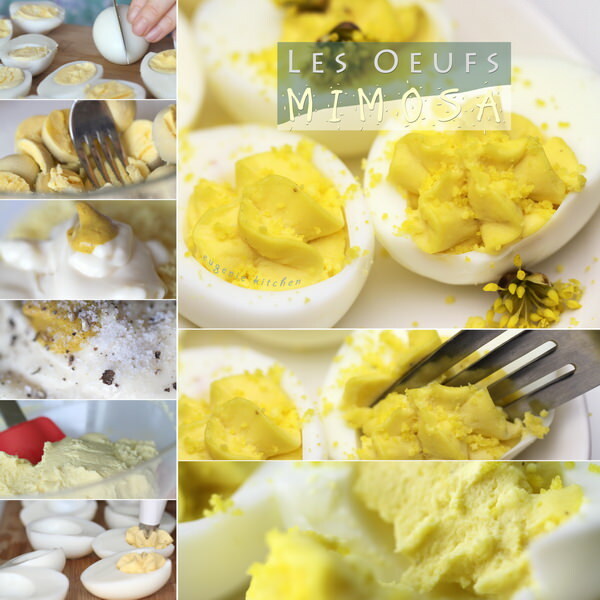 Today I have the first one: Les Oeufs Mimosa, Deviled eggs. This French stuffed eggs are really easy to make, yet it’s a great appetizer for any party. Halve the eggs lengthwise. Remove yolks. Then mash yolks with a fork. Today I am using a sieve. Now add in mayonnaise and mustard in the yolks. Any prepared mustard is okay. Today I used Heinz yellow mustard. Add in salt and freshly ground black pepper, to taste. Stir until homogeneously mixed. Pipe yolk mixture in egg whites. 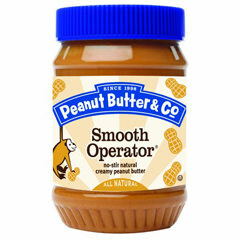 Or use a spoon if you want. 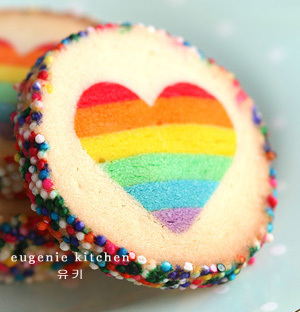 Tomorrow at Eugenie Kitchen, I am uploading a cooking tip video. And this is yellow for spring. Don’t forget to watch my other appetizer videos such as.. Garlic bread. Thank you for watching, bye for now!